Brendan Ring, Founder Clionas Foundation, Oorla Cusack, Founder Ian’s Trust, Richard Lynch, Honouring Aaron Ambassador, Cecilia O’Flaherty Founder Honouring Aaron, Bernadette Kenny, Manager Blue Box Creative Therapy Centre, Eamon Quaid, Bumbleance Limerick and Brenda McCarthy, Community Fundraiser Temple Street Children’s Hospital. Picture: Jonathan Baynes/ilovelimerick. Honouring Aaron, previously titled ‘Remembering Aaron’, was established in 2015 in memory of Aaron O’Flaherty who tragically passed away in 2014 at Temple Street Children’s Hospital after an accident at the Blackhead Lighthouse, Co. Clare. The aim of Honouring Aaron is to raise funds for Temple Street Children’s Hospital and also a number of children’s charities in Limerick. Cecilia O’Flaherty, Aaron’s mom and founder of the organisation, remains entirely grateful for the work and support shown by the people of Temple Street during such a traumatic time “They were so good to him. They were all touched by Aaron in the time he was there and treated us with dignity and kindness,” Cecelia said. In 2015, Honouring Aaron raised funds for Temple Street Children’s Hospital along with two charities Bumbleance and Cliona’s Foundation, plus two Limerick based organisations, Claughauns GAA and Limerick Lakers Basketball. These were selected as they had touched Aaron’s life in one-way or another. 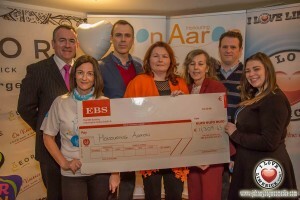 At the launch of Honouring Aaron in the George Boutique Hotel in Limerick this past February, it was announced that Temple Street will remain as the main beneficiary of Honouring Aaron for 2016 along with three Limerick based charities; The Blue Box, Ian’s Trust and Sophie’s Journey Foundation, each benefiting from the upcoming year’s fundraisers. The Blue Box Creative Learning Centre provides trained professionals to Limerick schools and families to help children through difficult times using creative arts therapies. Ian’s Trust provides funds to support families of children who suffer from Acquired Brain Injury. Orla Cusack set up the trust in memory of her son who passed away in 2012 after suffering from a severe acquired brain injury following a road accident in 2008. Liam and Stacey Mulcahy founded Sophie’s Journey Foundation in January 2015 in memory of their daughter who sadly passed away from kidney failure in 2014. They support families who are caring for children with life limiting conditions. 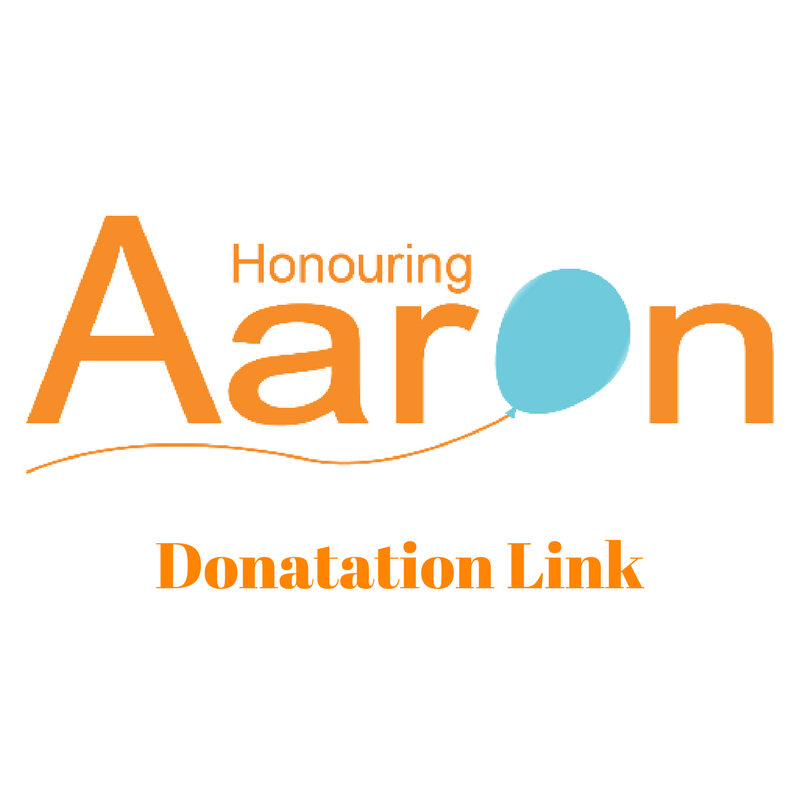 You can support Honouring Aaron by taking part in the Barringtons Great Limerick Run on 1 May 2016 to help raise funds for childrens charities in Limerick and throughout Ireland.